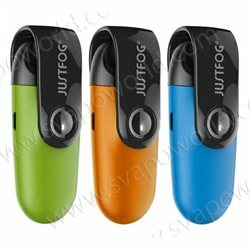 Kit sigaretta elettronica C601 by Justfog. 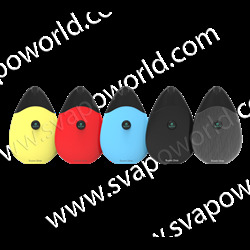 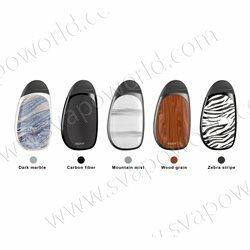 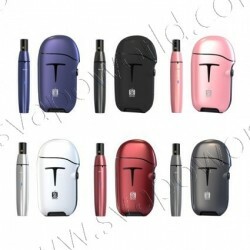 POD Kit All In One "NORD" by Smok. 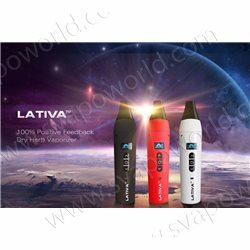 Vaporizzatore per erbe aromatiche LATIVA by Airistech. 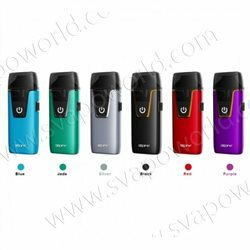 SX MI Pod System by Sx Mini. 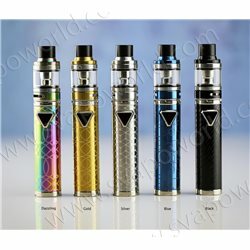 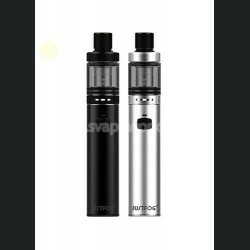 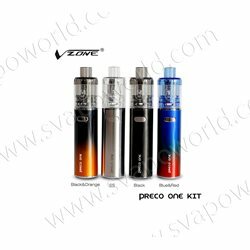 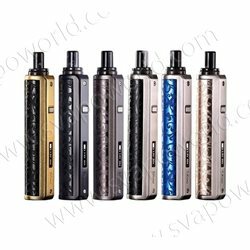 Kit All In One "NAUTILUS AIO" by Aspire. 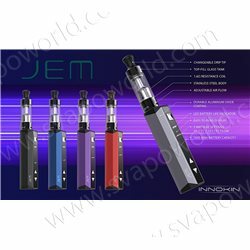 Starter Kit JEM 1000mAh by Innokin.